For over 25 years Dr. Sherman has built a reputation for excellence. There's a reason his patients refer to him as the best Dentist in Orange Park, Florida. Dr. Sherman treats every patient like family by offering a safe, comfortable, and modern dental environment for family dentistry, cosmetic dentistry, Invisalign, same day restorative dentistry, and so much more. We promise to deliver the highest quality dental services at a fair price. Our honest approach gives our patients piece of mind, knowing that we will always listen to their concerns and respond with their best interest at heart. See our testimonials, read our reviews, or give us a call to learn more! Providing state of the art dental health for over 25 years. Schedule an appointment today, and we'll give you a reason to smile! Providing quality dental care to our valued patients in Orange Park and the surrounding area for more than 25 years, Dr. Michael Sherman is consistently recognized as a top rated dentist. Our friendly experienced staff, comfortable family environment and state-of-the-art facilities make Park Avenue Dental the ideal choice for all your dentistry needs. We welcome you to explore our website and watch our video testimonials to learn more, then simply give us a call so we can give you a reason to smile! Experience superior dental services in Orange Park, FL. Dr. Sherman and the staff at Park Avenue Dental are committed to creating a modern, comfortable atmosphere for your family's dental care. Find out why we have become the preferred choice for more than cosmetic dentistry — and see for yourself how we can provide dental care for families anywhere near Orange Park Florida. Our location is convenient and our knowledgeable staff is ready to answer your questions, so call today! Whether you are interested in cosmetic dentistry, Invisalign, same-day restorative dentistry, dentures, or a simple check-up - Park Avenue Dental provides a safe, comfortable solution for all of your oral health needs. See More Patient Videos or call (904) 269-5520 Today! The days of unsightly and uncomfortable traditional metal braces are behind us: Welcome to Invisalign! 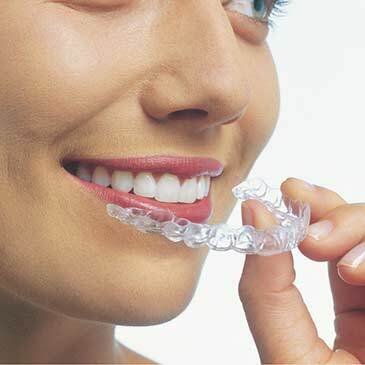 Using a series of clear, virtually invisible aligners, Dr. Sherman and Park Avenue Dental staff offer the Invisalign system to gently and gradually move teeth back into place. Unhappy with your smile? You’re not alone. Advances in cosmetic dentistry mean that you no longer have to live with a smile you don’t like. A variety of dental procedures at Park Avenue Dental address stained, broken, crooked and misshapen teeth, yielding a radiant smile and renewed self-confidence. Also known as Periodontal Disease, Park Avenue Dental and Dr. Sherman tackle this affliction in the most painless fashion possible, suggesting a course of treatment that will help stop any further damage to your gums and bones and lead you towards a truly happy and healthy smile. Chairside Economical Restoration of Esthetic Ceramics, this process describes the restoration of damaged teeth in a single appointment’s time using a high-quality ceramic material that matches the natural color of existing teeth. 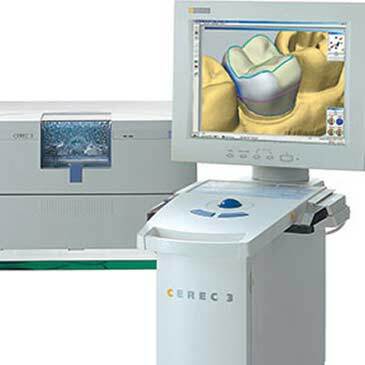 With CEREC®, Dr. Sherman uses strong, tooth-colored ceramic materials to restore your teeth to their natural strength & beauty. 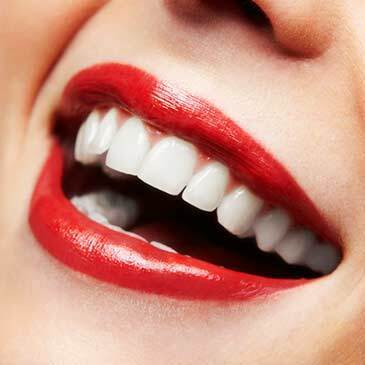 At Park Avenue Dental, we are committed to helping you have a beautiful smile you feel confident about showing off. 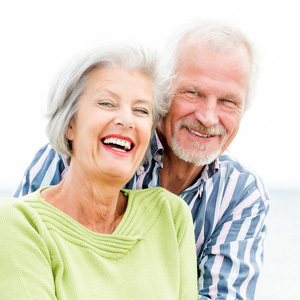 Whether you are in need of full or partial dentures, the Park Avenue Dental team is here to guide you through every step, give expert tips on denture care and cleaning, and ensure that you have your brightest, most beautiful smile. At Park Avenue Dental, we believe that proper tooth care starts young and so it’s critical that we teach our children how to care for their teen in a fun and engaging way. 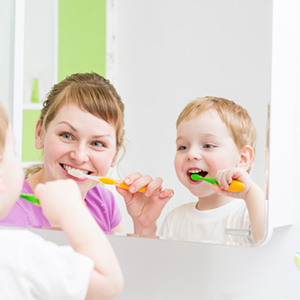 So, we put together a ‘kids tooth care’ section to learn important tips and engage in fun activities to keep your kids smiling healthy and bright. Play games, watch fun videos, and color pictures! Over the years, dental technologies have come a long way, completely transforming the field of dental healthcare. Such new technologies have made it possible to prevent, diagnose, and treat dental conditions and diseases much easier and more efficiently. Dr. Michael Sherman is committed to staying at the forefront of the latest improvements in dental care. As a result, traditional oral treatments and procedures are now more efficient, comfortable, and natural-looking than ever before. Less invasive procedures mean less trips to the dentist, allowing patients to benefit from more durable treatments in just one office visit. We would be pleased to discuss the many new dental advancements offered by Dr. Sherman and his staff at Park Avenue Dental. Not only do these dental advancements help patients to enjoy a more beautiful and confident smile, but can also help to protect patients' oral health. We invite you to call our conveniently located Orange Park dental office to discuss available treatment options and see the difference that a caring dentist can make in your family dental care.